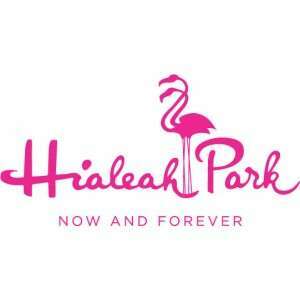 The Miami Herald reported Friday that after an investigation by the state of Florida into “irregularities” in a August poker tournament, the Hialeah Park Racetrack & Casino has been charged with eleven regulatory violations. The violations were detailed in an Administrative Complaint on December 29th, 2015 by the Florida Division of Pari-Mutuel Wagering. 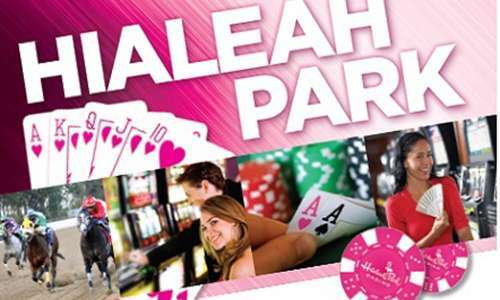 From August 25th through August 30th, Hialeah Park held a $250 buy-in No-Limit Hold’em re-entry tournament to celebrate its two-year anniversary. The casino guaranteed a prize pool of $200,000 with $60,000 guaranteed to the winner. The first five days consisted of two starting flights each day, one beginning at 11:00am and one beginning at 7:00pm. Survivors advanced to Day 2, the final day of the tournament, on August 30th. A picture of the tournament structure sheet was posted on Two Plus Two by a player in attendance, though that structure sheet was not available to be viewed online. According to the sheet, $215 of the $250 buy-in went to the prize pool and $35 went to the house. Each player received 15,000 chips to start and could receive another 5,000 chip add-on immediately for another $20. The sheet did not indicate the price of this add-on, but the Two Plus Two posted confirmed that it was $20 and was to go towards the toke pool for the tournament staff. At the end of Level 9 (levels were 20 minutes to that point), late registration and re-entry was closed and remaining players could pay an optional $20 for a “chip-up” of 8,000 chips. 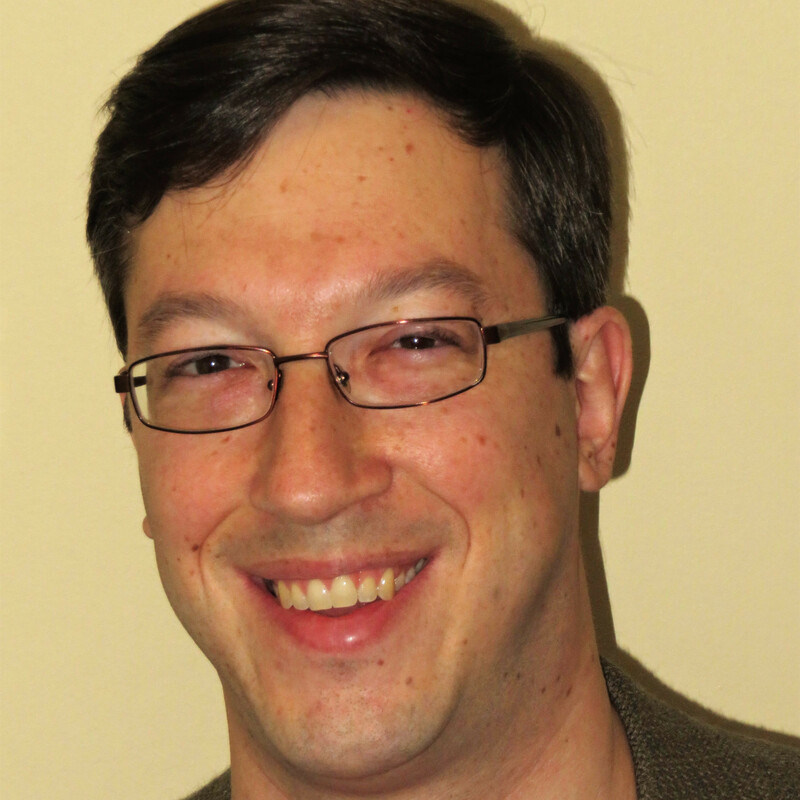 The structure sheet said that 80 percent of this fee went to the prize pool once the guarantee was met. Floor staff explained to the Two Plus Two poster that the other 20 percent was tagged for the casino’s high-hand bonus. If players busted out, they could re-enter in a subsequent flight. They could also re-enter if their chip stack was 5,000 chips or smaller. Players were permitted to play multiple starting flights even if they survived, but they could only carry one ending chip stack over to Day 2. On Day 2, players began to notice that the posted statistics for the tournament looked odd. The total announced prize pool was $215,000 and the poker room posted that 163 player had made it to Day 2 and 90 of them would finish in the money. Nowhere was the total number of registrations posted, nor was there information to be found about how many add-ons were purchased. After players asked around, floor staff said that the total number of entries was 1,061, which meant that from buy-ins alone, the prize pool should have been $228,115 before add-ons. Staff also told the players that 8 percent of the field was to be paid (that number was not published anywhere on the tournament structure), but since 90 players were going to make the money, that meant that there should have been 1,125 entries. Later, the Hialeah Park staff changed their story, saying that there were 960-something entries (the Two Plus Two account said 966, while a man interviewed by the Miami Herald said 961). On top of all of those discrepancies, the total number of chips displayed on the tournament board appeared to be incorrect, as well. The board said there were 26,667,000 chips in play, but when the chips were totaled from the chip count list for Day 2, the numbers added up to 27,363,000, a difference of nearly 700,000. That’s almost 50 entries-worth of chips and again, that does not even take into account add-ons. We had 966 entrants * 20k in chips for 19.3 mil. We also had 698 chip ups * 8k for 5.584 mil totaling close to 25mil in chips in play. The missing chips that you refer to come from the dead stacks that are placed on seat 4 and 10 on each table to start each flight. On average we had 8 tables on each flight tues-thurs and 12 tables fri-sat. Now it’s not an exact number but it’s pretty close. The avg dead stack contributed 10k plus per dead stack to the total chips in play. That’s where your missing the difference from the buyin and chip up chip count to the total chip count that was published. If you take an avg of 20k per table for dead stacks (seat 4 and 10) and multiply that times 8 tables per flight, that gives you an addition 160k in chips per flight or 320k in chips per day tues-thurs. On Fri-sat that’s 240k in chips per flight or 480k in chips per day giving you an additional 1.9 mil chips in play. Of course it could be more or less but you can see where the missing chips you refer to come from. We had 966 entrants at $250 for a total of $241,500. We had 698 chip ups at $20 for a total of $13,960. So total cash take in was $255,340. We can take up to $4 per chip up per person but only took $2.50. $2.50 * 698 in chip ups for $1,745. Total house take was $35,555. Total money collected $255,340 minus house fee of $35,555 gives you a prize pool of $219,785. I hope this clarifies all concerns and questions. Please feel free to contact me if anyone has any questions. As the poster on Two Plus Two pointed out, the number of add-ons at the end of Level 9 seems extraordinarily high and the story about the dead stacks at each table is unrealistic. Other shady practices at Hialeah Park were also noted by the Miami Herald and by players on Two Plus Two. Some players were placed in specific seats by tournament staff, rather than being randomly seated. Many players who opted to re-enter simply handed their money over to a floor manager, who never gave them a receipt. Payouts were handled at the tournament podium rather than in an official manner by the poker room’s cashier. Even with all of that, it is entirely possible that the problems with the tournament could have been the result of ineptitude on the part of Hialeah Park poker room management. Perhaps they were just terrible at running a tournament properly and keeping appropriate records. But further evidence gathered by the Two Plus Two poster and later corroborated by the state investigation, indicate that there was a scam going on. In this and other tournament, floor staff would allow some people to enter the tournament for free in exchange for a portion of the player’s winnings. Receipts were printed so that the entries looked officially, but no money was added to the prize pool. Hence, some of the discrepancy in the prize pool numbers. Hialeah Park poker room manager Nelson Costa and a number of his staff have been terminated by the casino. I knew those bastards were thieves they deserve everything they got I wished they would close the place down.